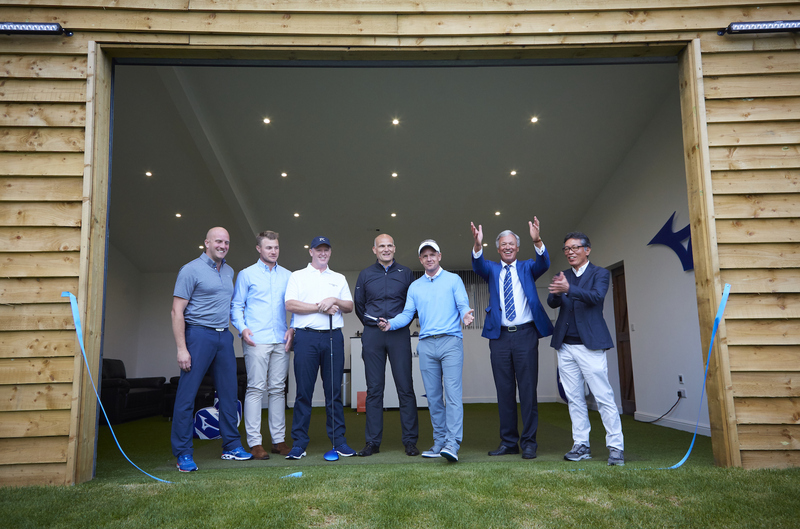 Mizuno has unveiled a state-of-the-art Tour Performance Studio at Bearwood Lakes in Berkshire to cater for the specific fitting needs of its professional golfers and elite amateur players. The brand has long placed a strong emphasis on custom-fitting to ensure every golfer can reap maximum performance benefits from its premium clubs. Now the brand has taken the fitting experience up a level with the unveiling of an impressive new Mizuno Tour Performance Studio at Bearwood Lakes in Berkshire. Staff player and former World No.1, Luke Donald, was on hand to see the new facility for himself and hit the first shot on Monday May 21st as the new studio was officially opened. The state-of-the-art studio will be a welcome base for Mizuno's growing stable of elite amateurs and professional players across Europe. Joined by fellow Mizuno staff players Oliver Fisher and Marcus Fraser, Donald was first to check over the facility, with Bearwood Lakes members watching on as he cut the ribbon and hit the inaugural shot with a soft wedge due to a recent back injury. It was then left to Fraser to fully christen the studio with an impressive drive that used up most of the recently extended range. The studio is an important new development for Mizuno as it will allow the brand to conduct full fitting sessions with its professionals and elite amateurs during the off-season, with Mizuno's European Tour workshop also on site, when not employed on tour, to allow new clubs to be built immediately. 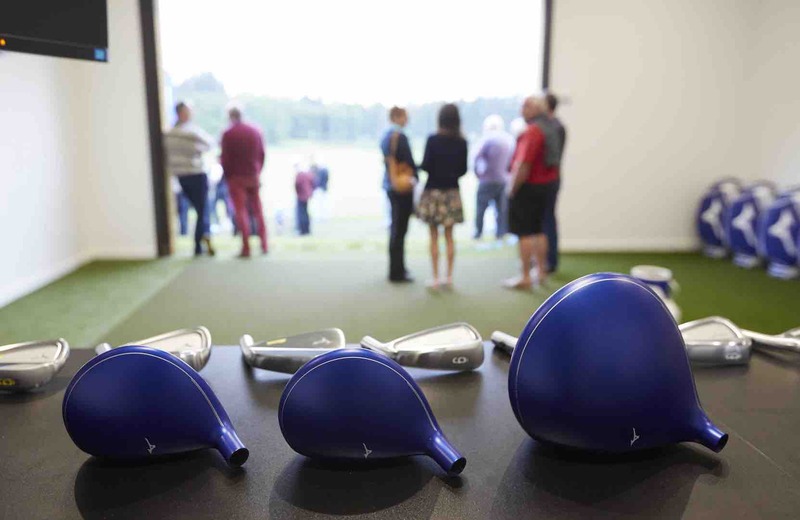 Alex Thorne, Mizuno’s Tour Operations Manager, was delighted with the impressive new facility: "We've experienced such a surge in usage from professionals in the last 18 months, that a permanent fitting home has become an absolute priority. Our mobile workshop has a different role at tournaments - regripping, checking lofts and lies and so on - but a lot of the real work happens in the off-season when we can't get the workshop to all of our players. It's a much better time to work right through the bag from driver to lob wedge - and getting distance gaps nailed down can be a day’s work. To have this amazing facility available is an incredible opportunity for both the players and us." 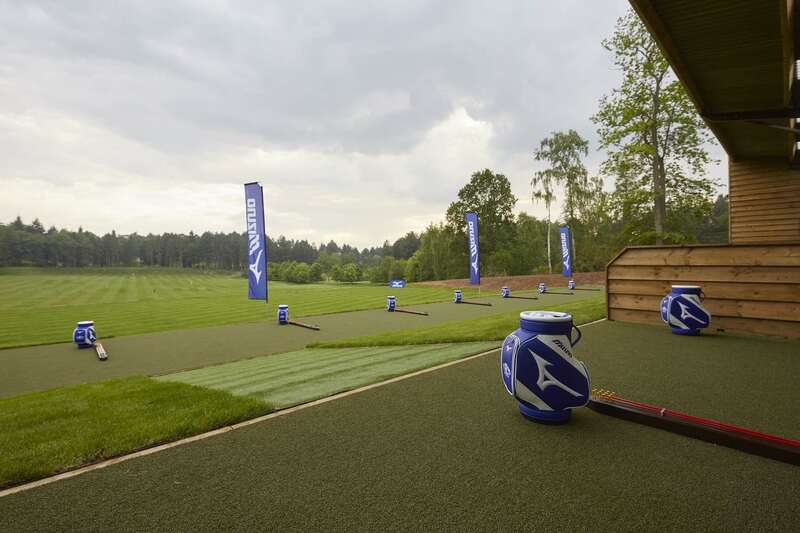 The studio was unveiled alongside Bearwood Lakes’ newly extended driving range, which is also home to one of 13 Mizuno Performance Centres that are open to the public right across the UK & Ireland. Other improvements alongside the new Studio at Bearwood Lakes include a new 23-bay Huxley range, an extension to allow full shots throughout the bag, a grass hitting area and a new floodlit chipping and short-game area including putting green. In addition to the Mizuno Swing DNA fitting equipment found in all the brand’s Performance Centres, the new Tour Performance Studio will also benefit from the latest Trackman Fitting suite in the quest to pinpoint exactly the right club specifications for the best players in the world. 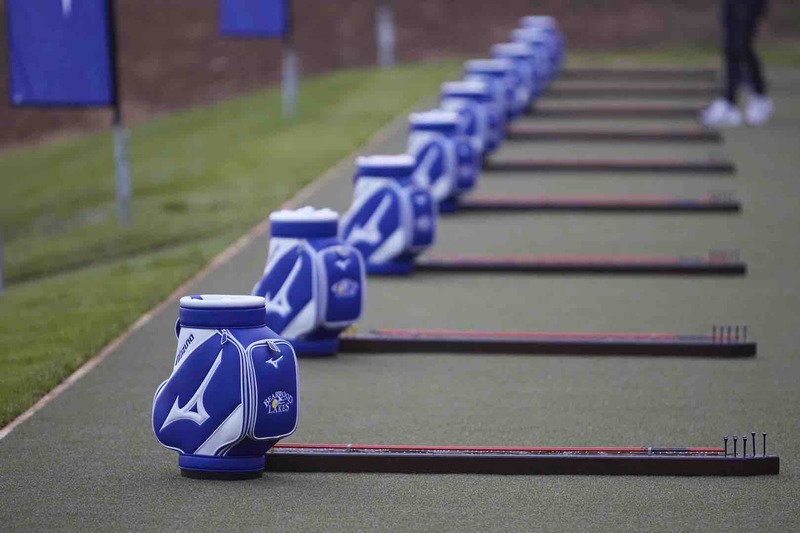 Mizuno’s commitment towards an ever-more comprehensive fitting programme across the entire EMEA region has seen new Mizuno Performance Centres open this year at Notts Golf Club in the East Midlands, and in Finland, Denmark and South Africa for the first time. These centres represent the brand’s Premium Swing DNA facilities and offer a truly five-star fitting service from qualified Mizuno Custom Fitting Specialists. Mizuno’s original spirit and desire was to “go create the best products for consumers”. 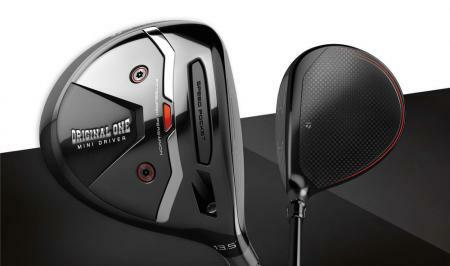 The new Tour Performance Studio at Bearwood Lakes will see the brand better equipped than ever to help its professional and elite amateur golfers reap maximum performance benefits from its latest iron and wood ranges, including the three highly acclaimed MP-18 Series irons unveiled last autumn, and the new ST180 and GT180 drivers and metalwoods engineered to deliver elevated ball speeds off the face. #nothingfeelslikeamizuno. For more on the new Mizuno Tour Performance Studio and the brand’s latest range of golf equipment, apparel and accessories visit: golf.mizunoeurope.com. GolfPunk Magazine Issue 2: Read FREE here!! WIN an amazing golf break at the legendary Kulm Hotel in St.Moritz PLUS a 4-Ball at top European course Monte Rei. 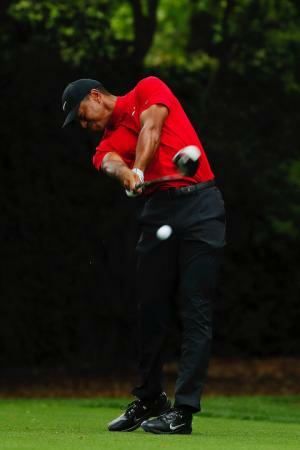 Don't be a golf plank!